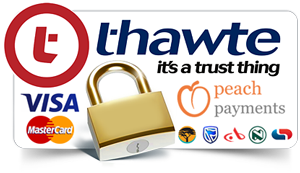 Thawte® SSL Web Server Certificate with Extended Validation. Désir processes its payments “on-site” via Peach Payments - the leading online payment service providers - whose specific focus is on Africa and the BRIC countries where the local infrastructure requires a unique, secure and tailored approach to online payments. 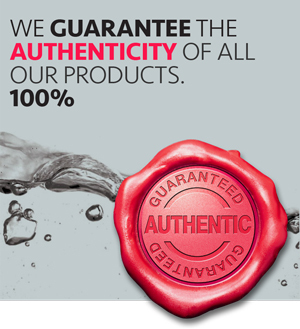 They currently offer payments solutions in Europe and South Africa directly and in Brazil and Turkey. 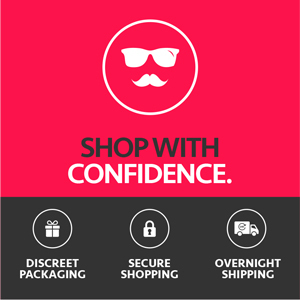 They are fully PCI compliant and is used by major South African retailers such as Zando, Spree, Quicket, SafariNow.